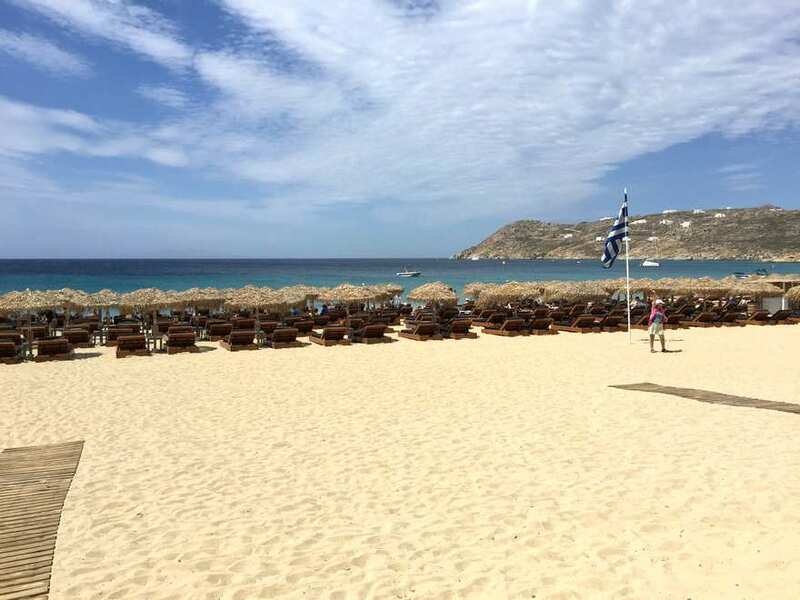 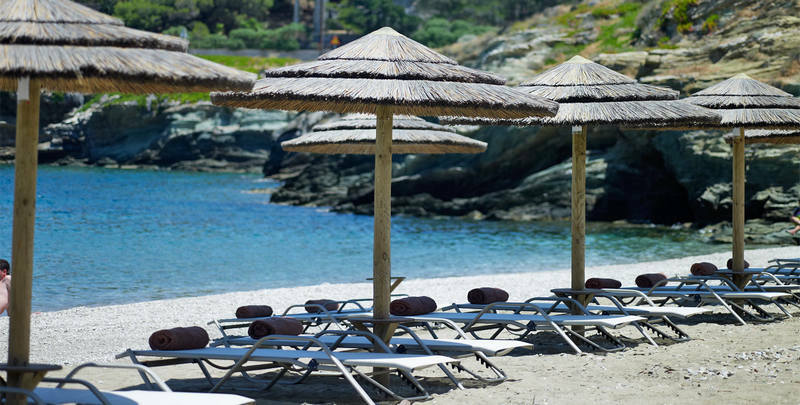 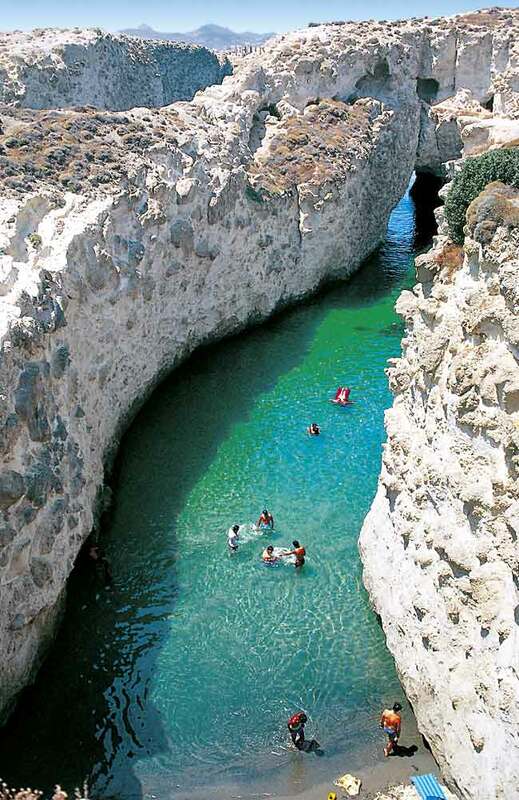 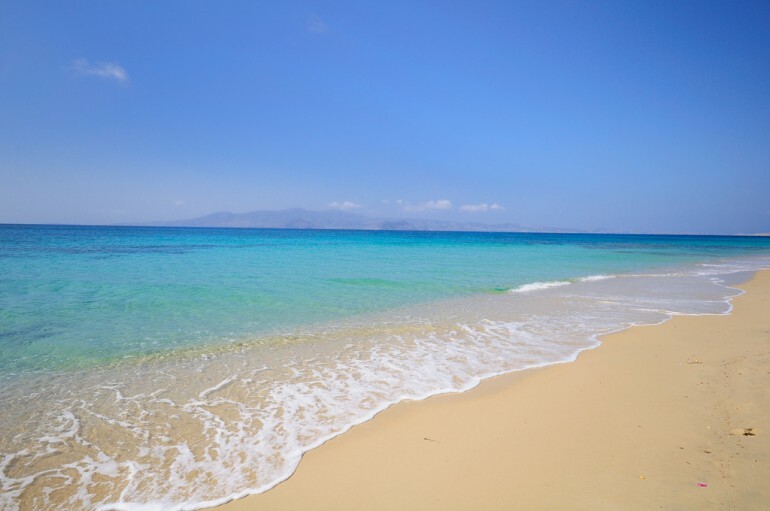 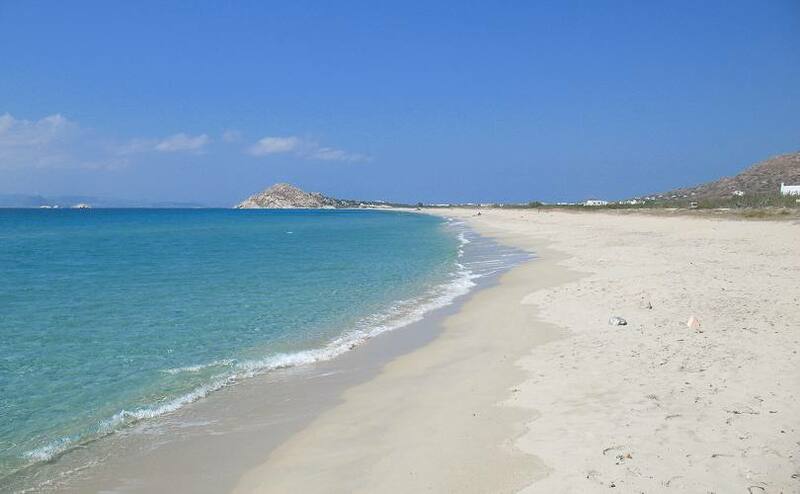 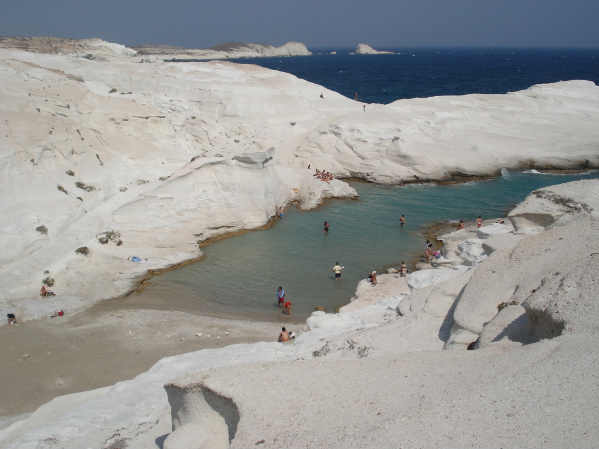 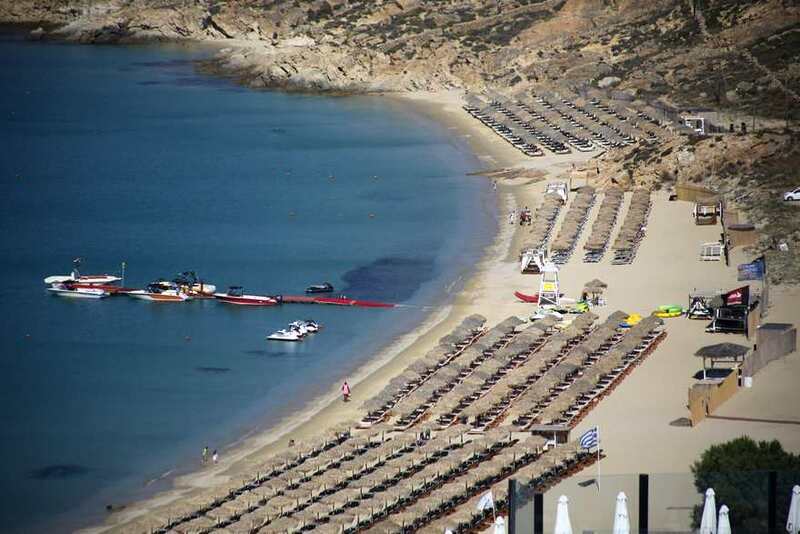 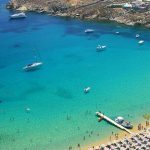 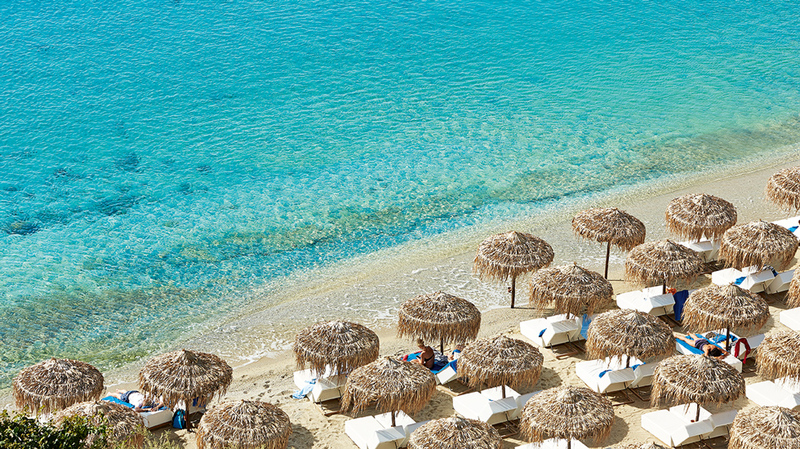 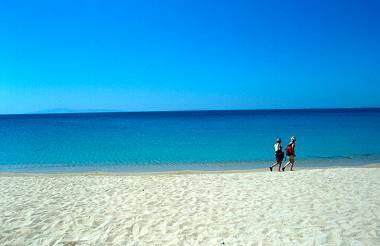 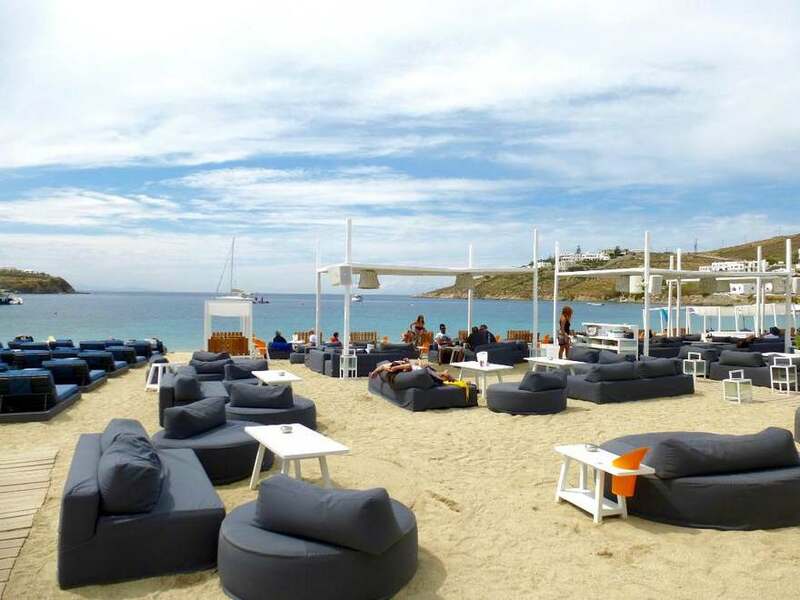 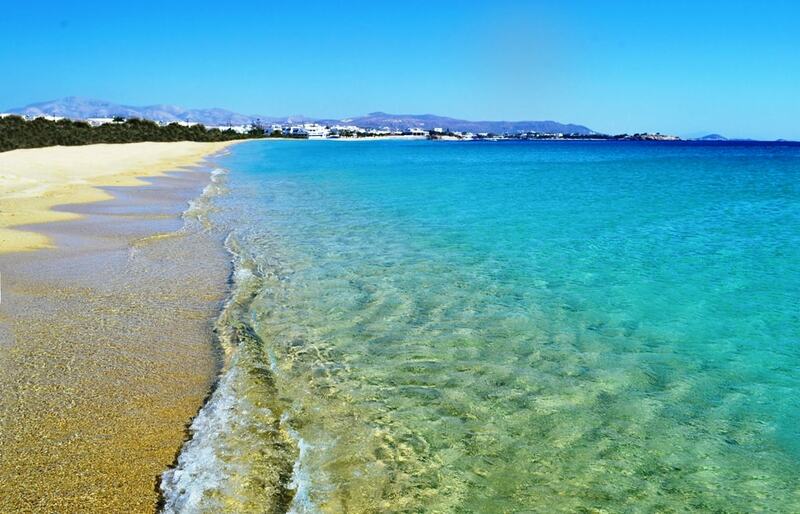 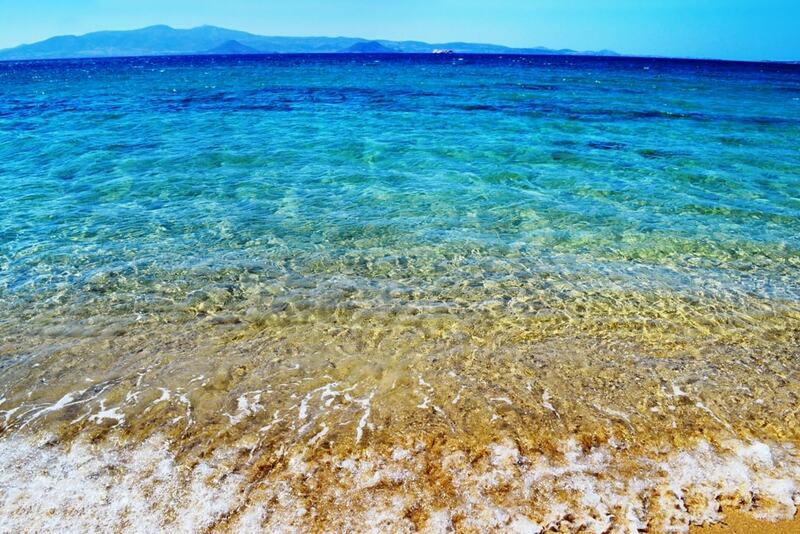 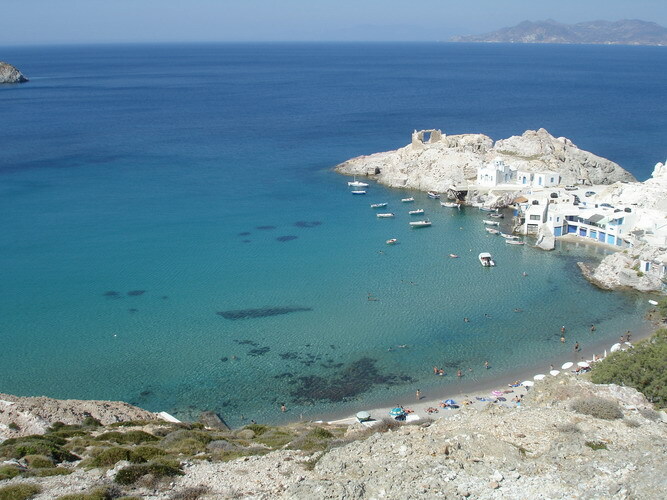 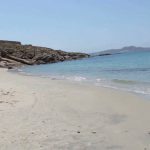 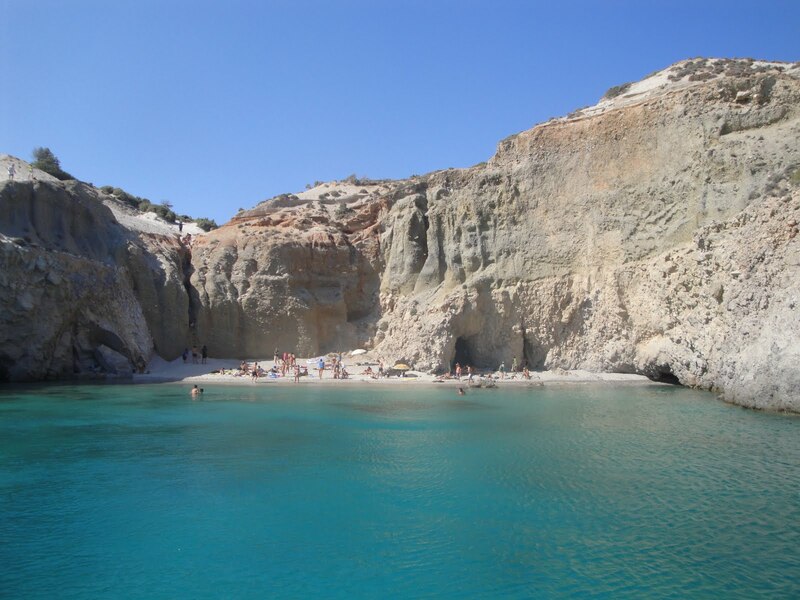 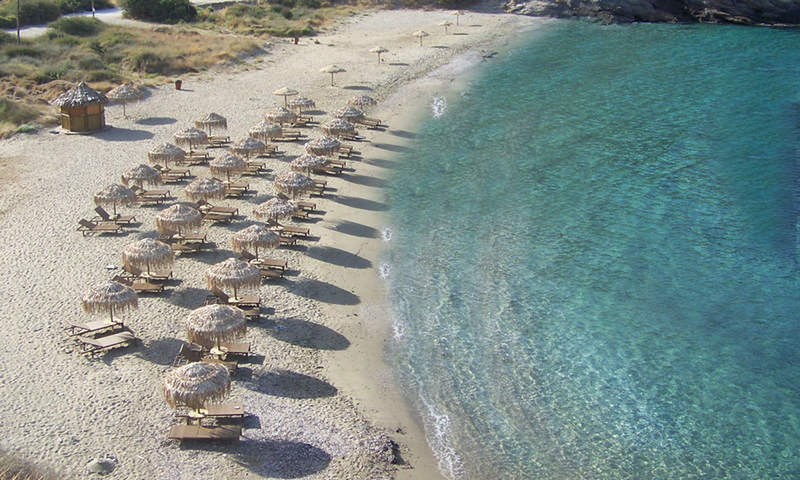 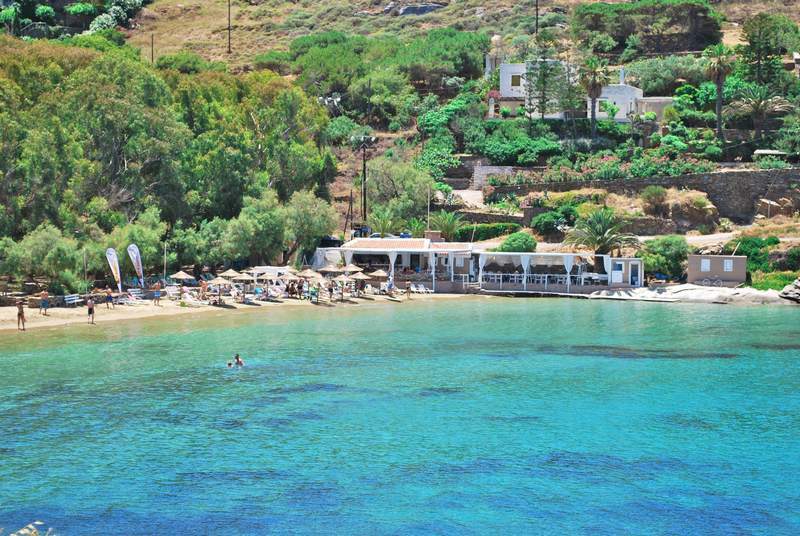 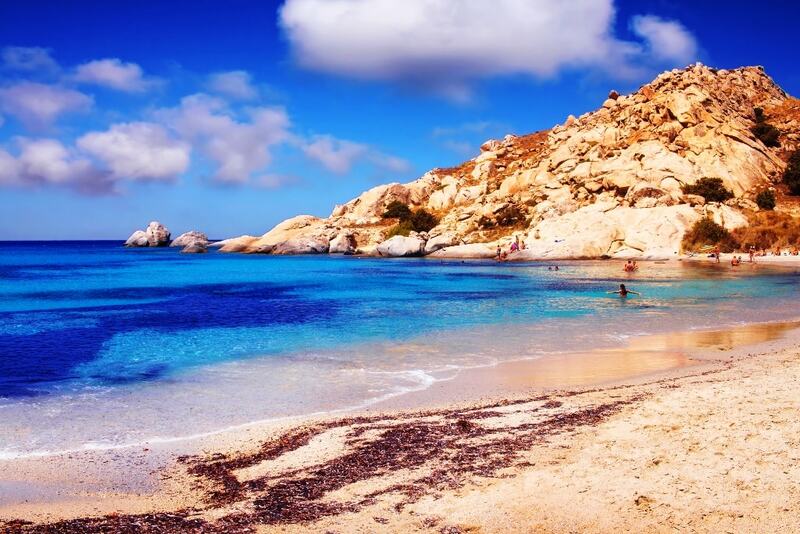 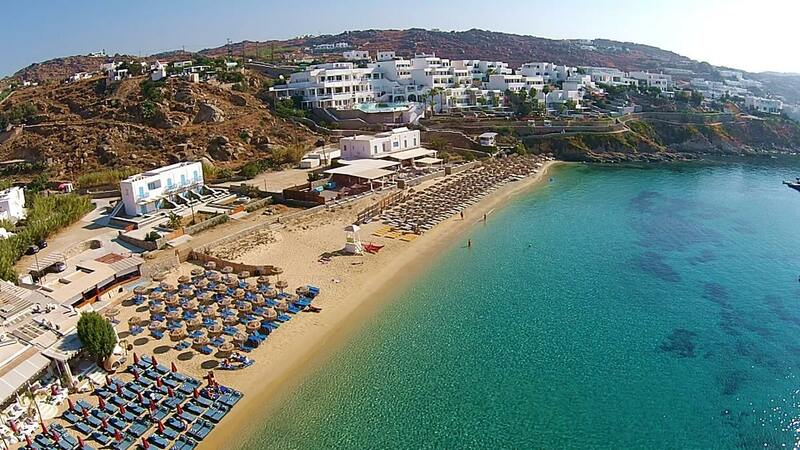 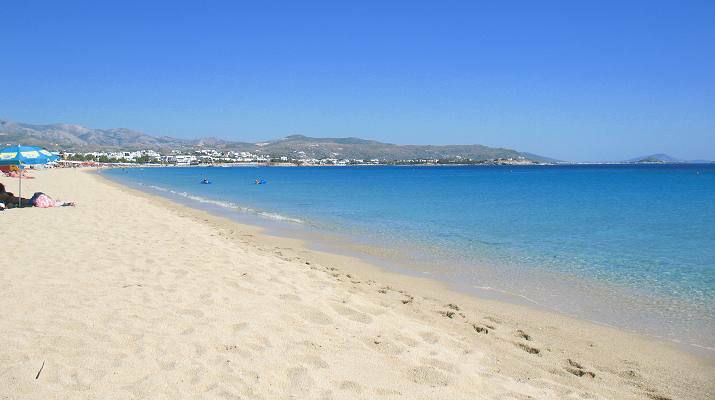 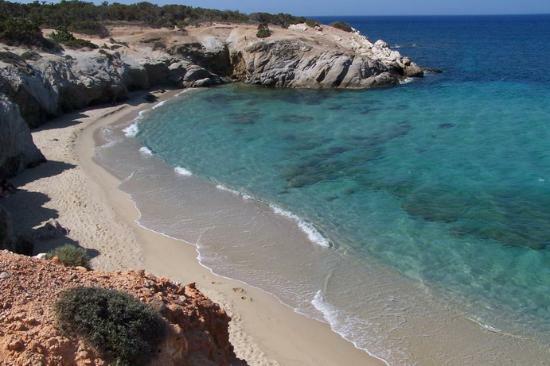 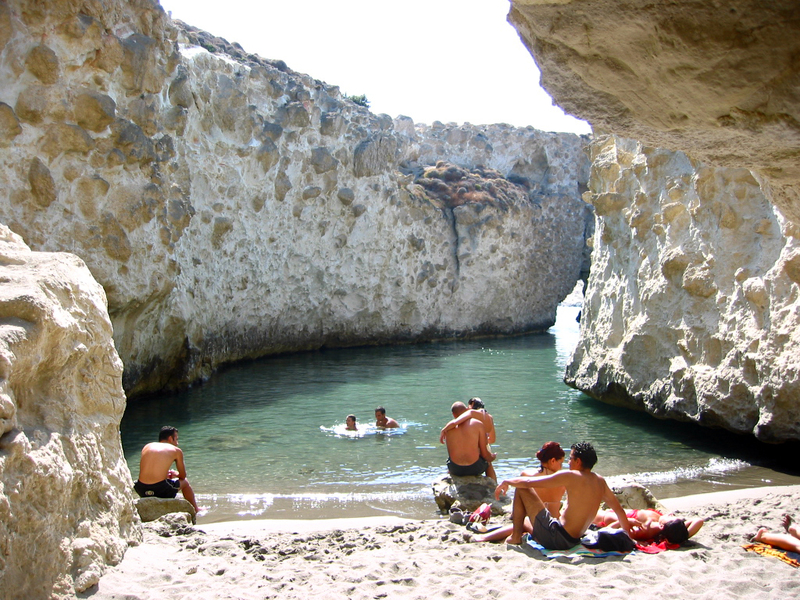 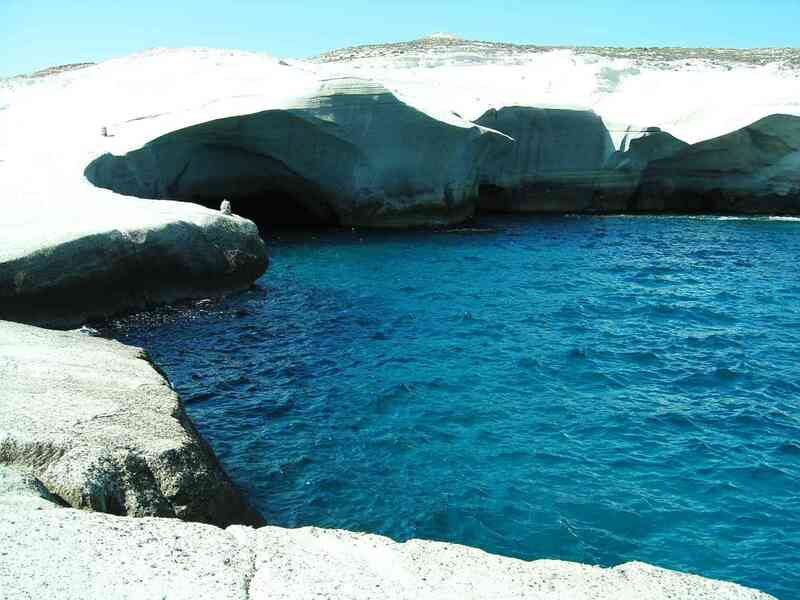 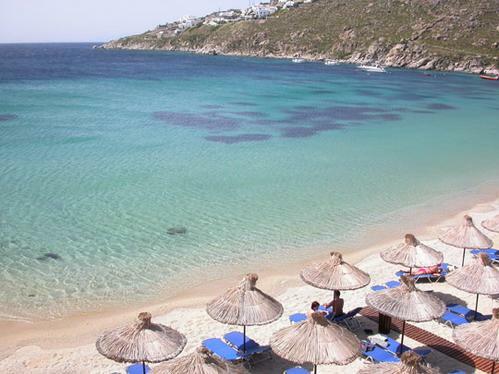 Agios Ioannis Beach Mykonos is a small beach with great snorkeling opportunities. 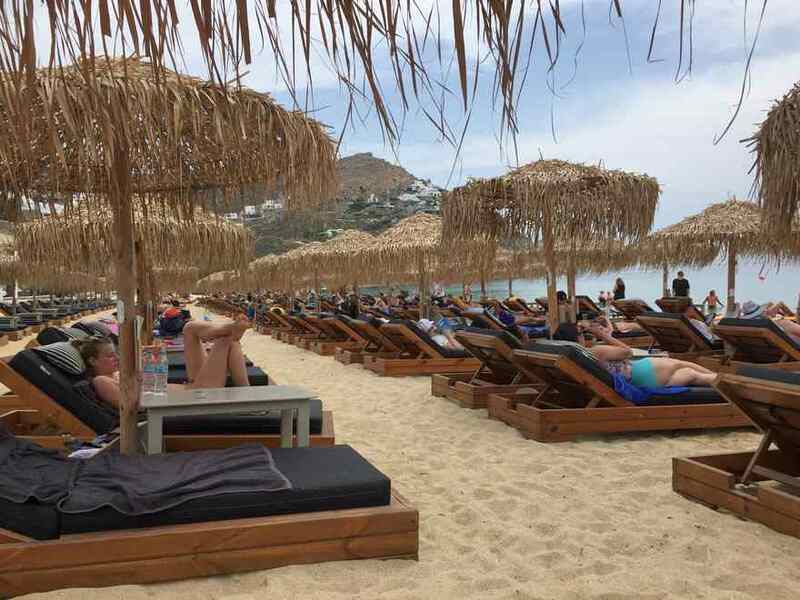 The beach is never crowded and there are umbrellas and sunbeds available to rent. 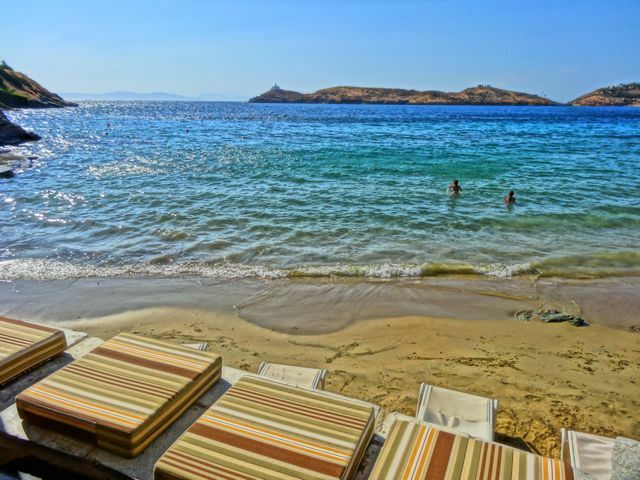 The beach offers a beautiful view towards the nearby islands of Delos (which is an island famous for its ancient ruins). 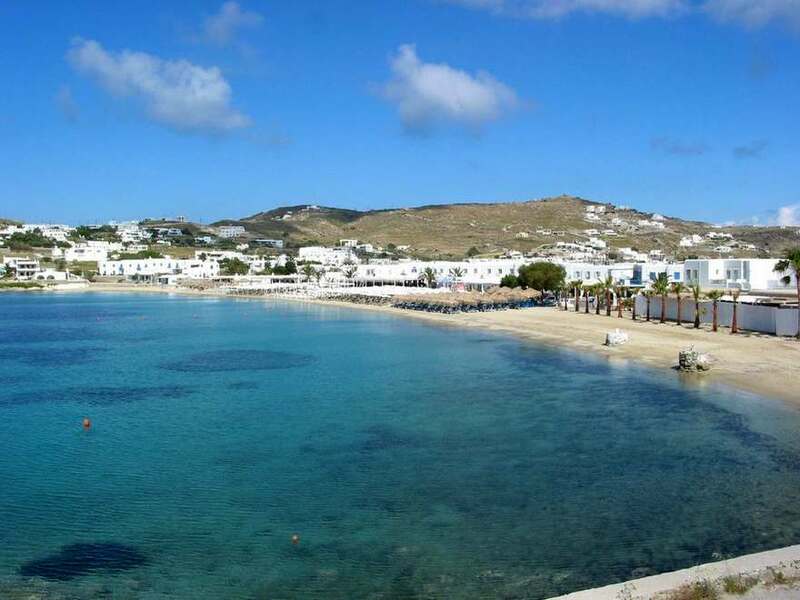 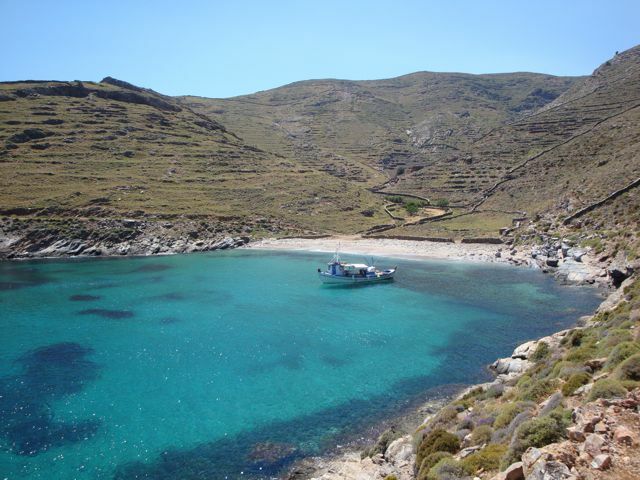 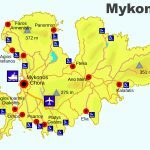 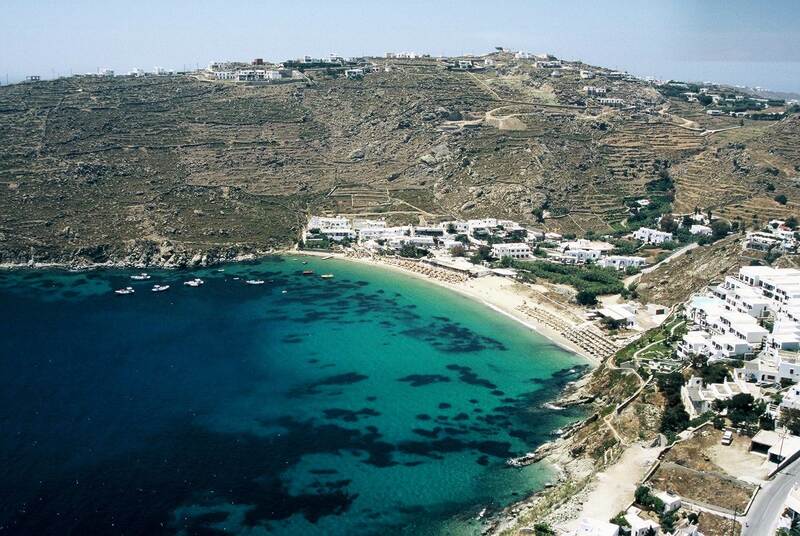 Agios Ioannis is easily accessible by bus from Mykonos Town (Old Port). 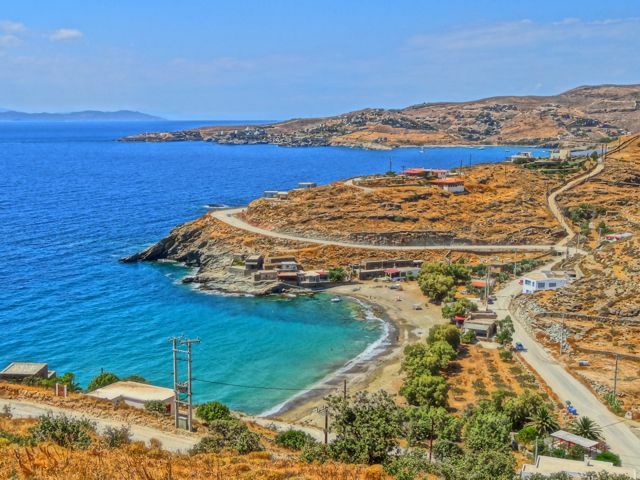 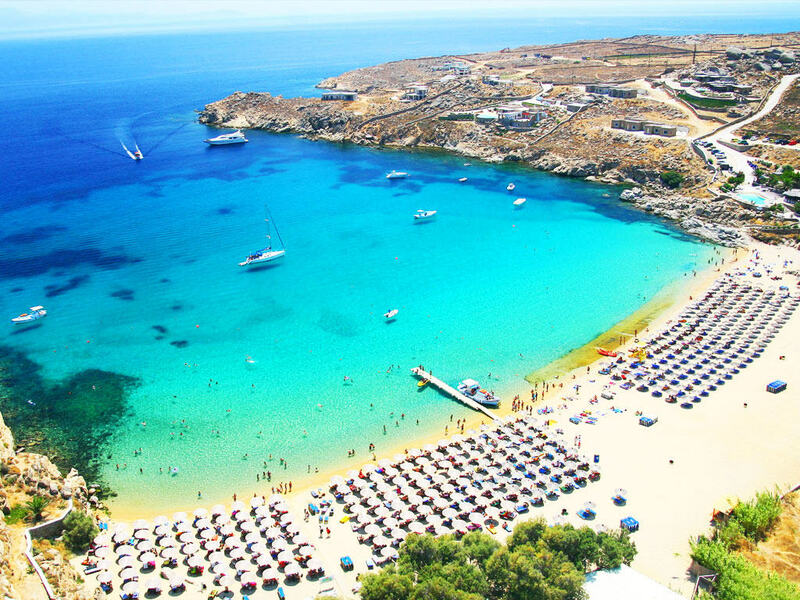 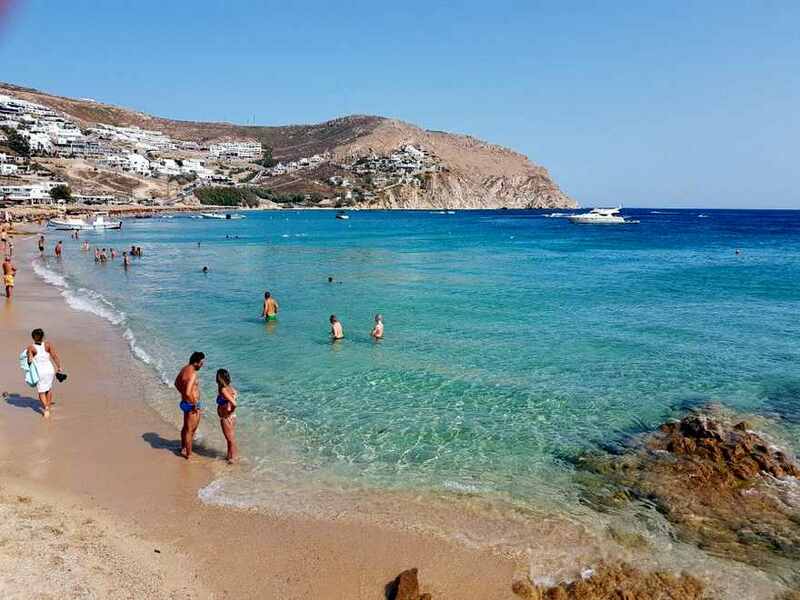 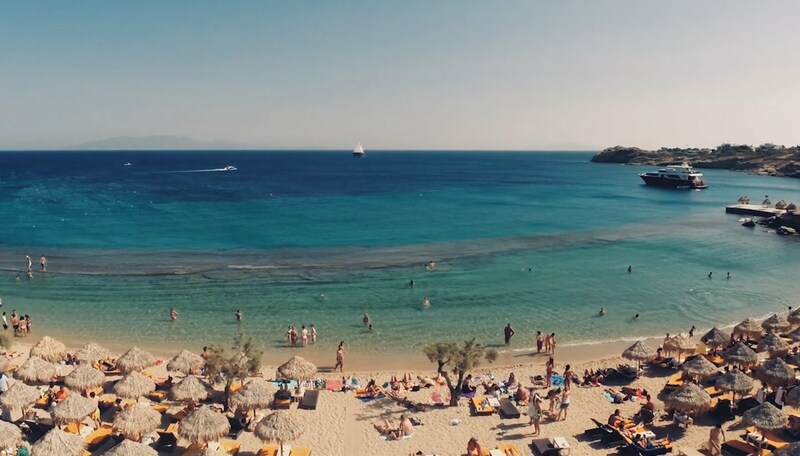 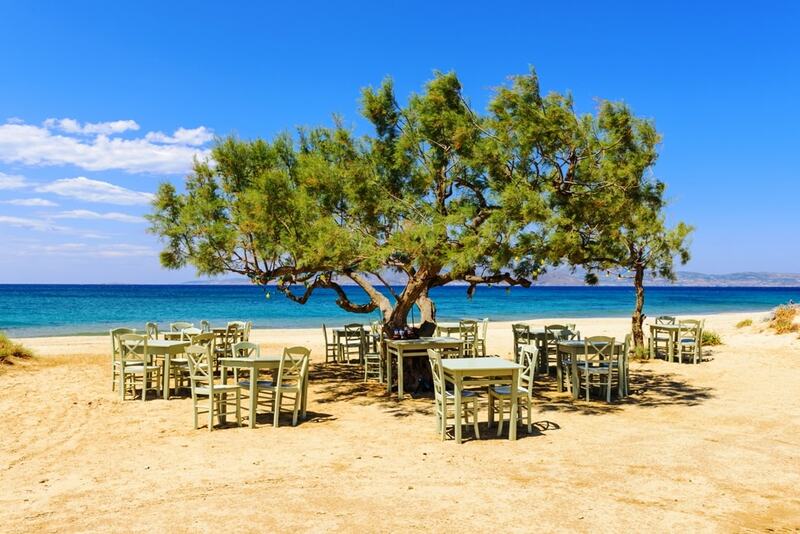 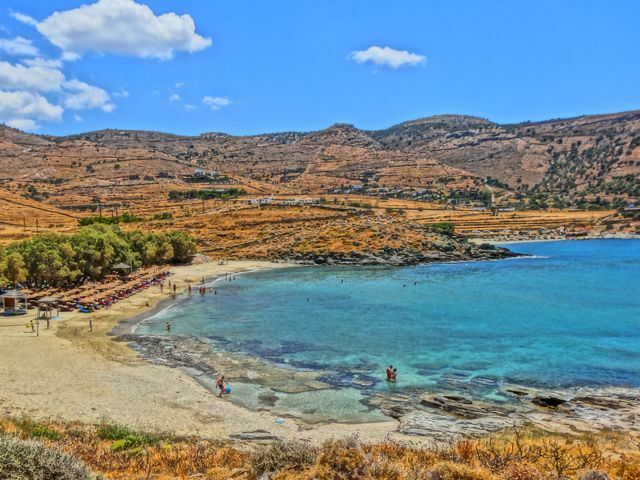 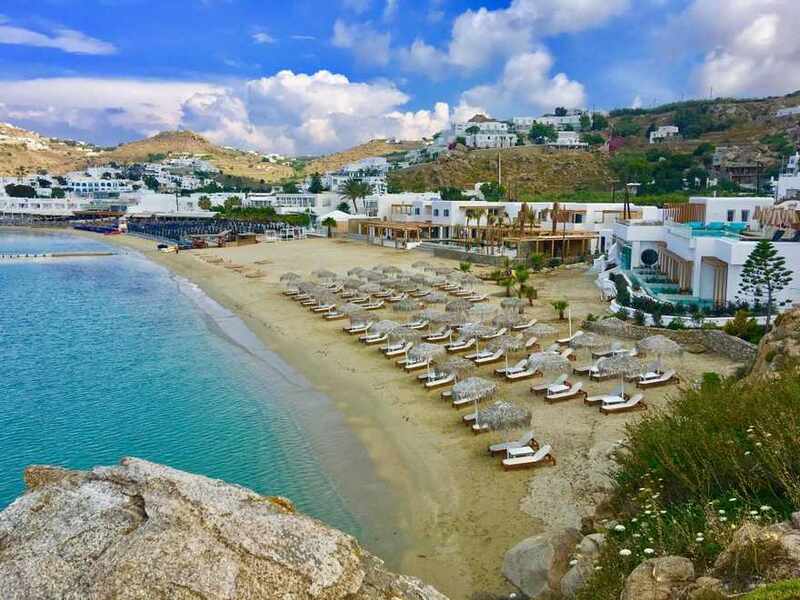 You can reach Agios Ioannis beach by car or bike, the taxi costs around 12 euros and the beach itself is located 5km south west to Mykonos town around 10 minutes by car. 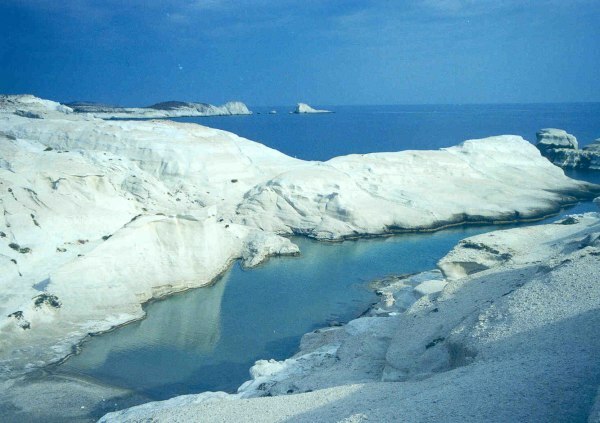 A local bus leaves from Fabrika to Agios Ioannis. 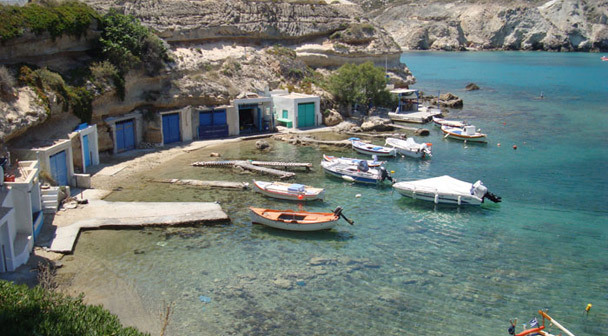 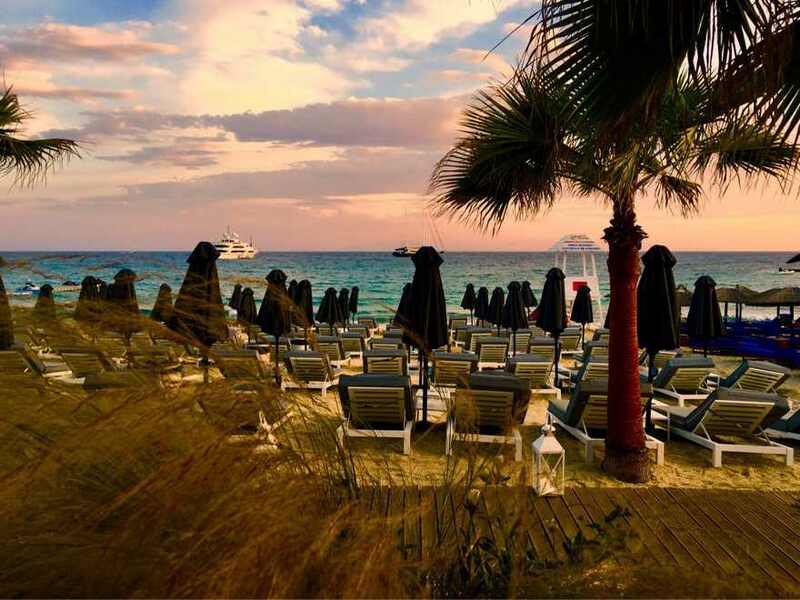 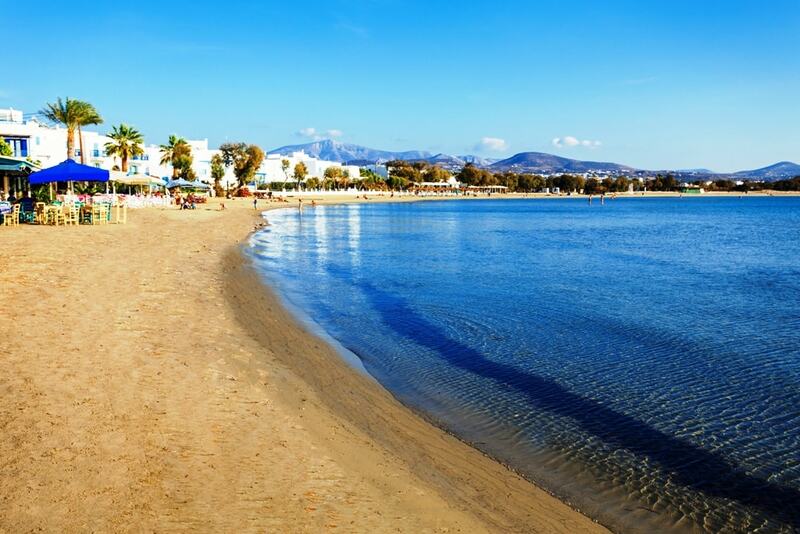 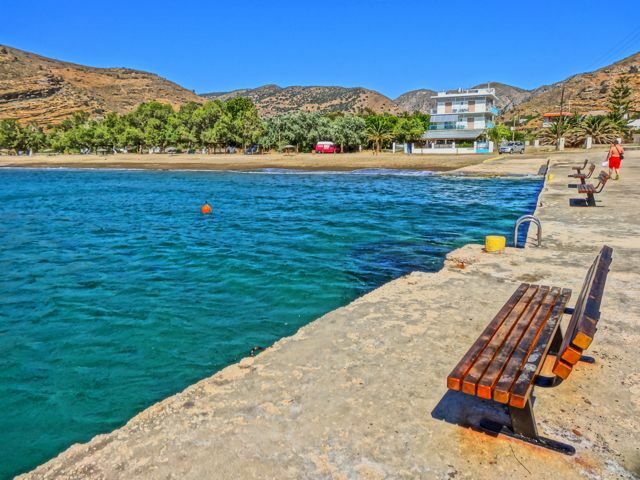 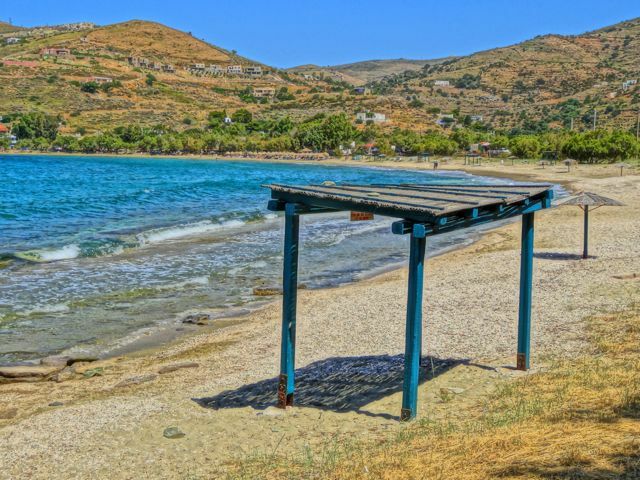 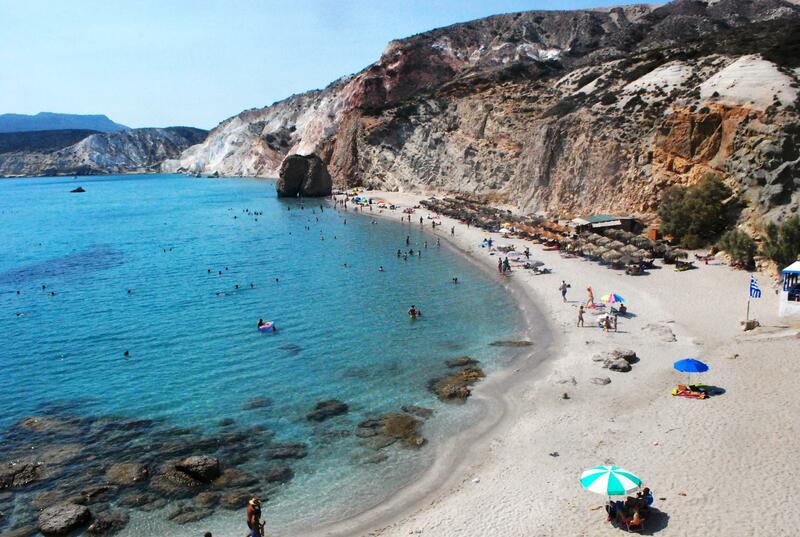 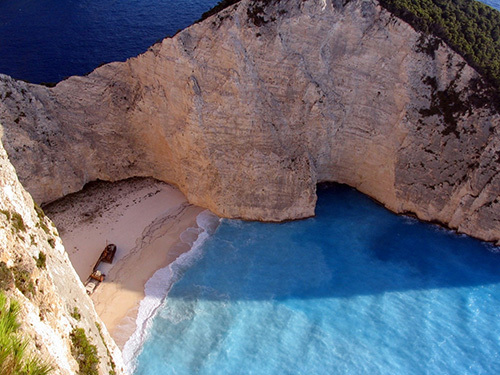 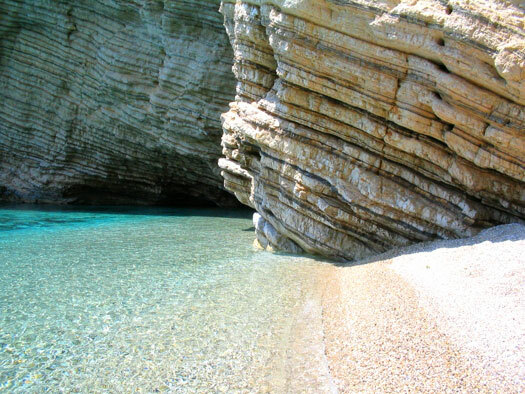 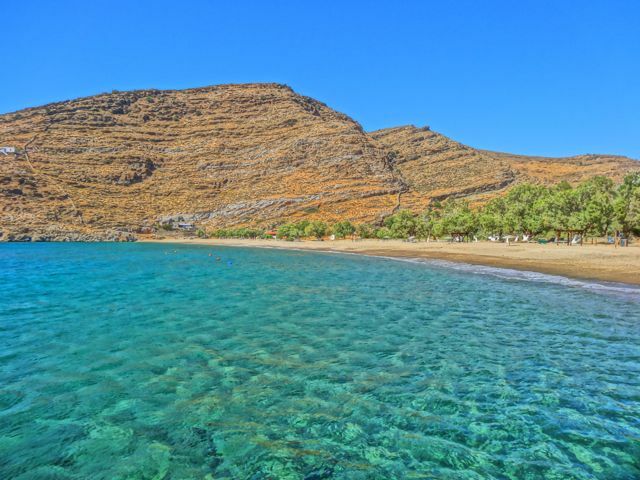 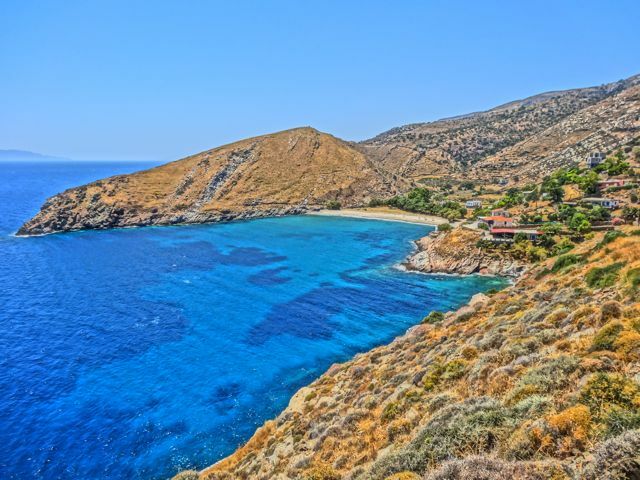 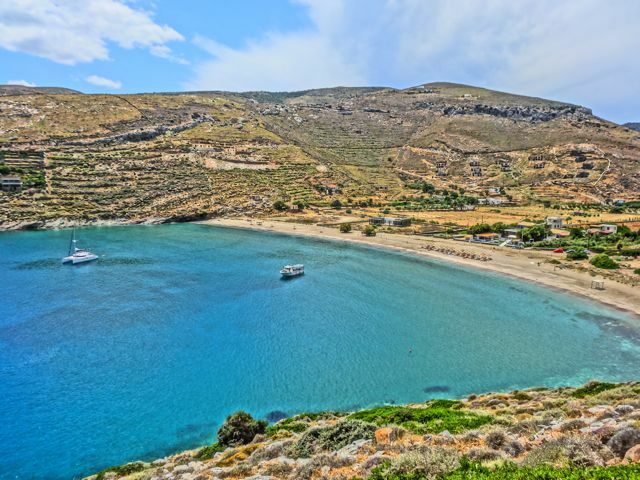 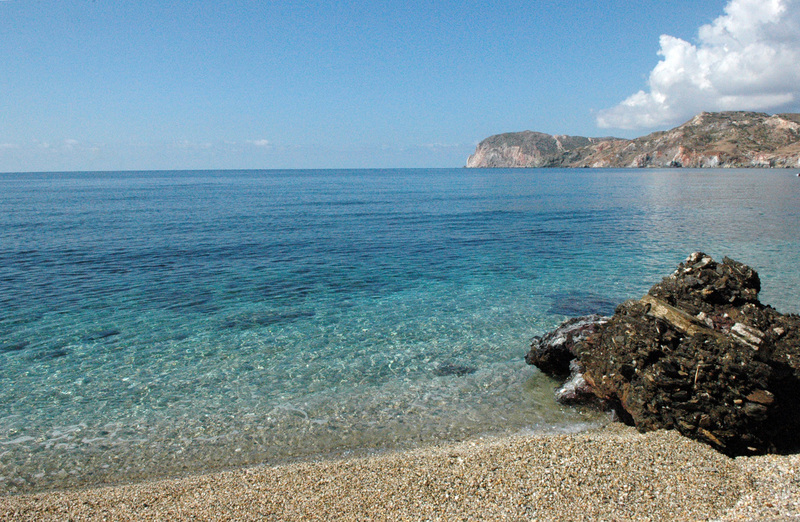 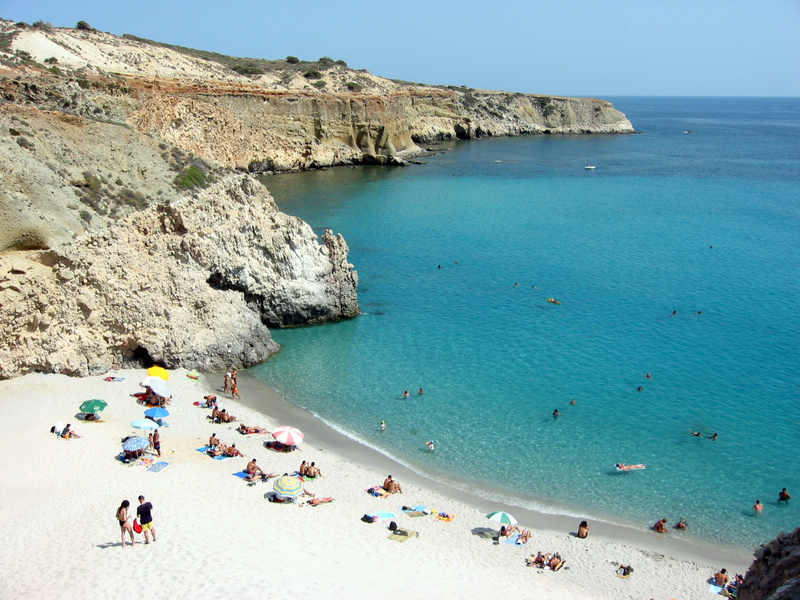 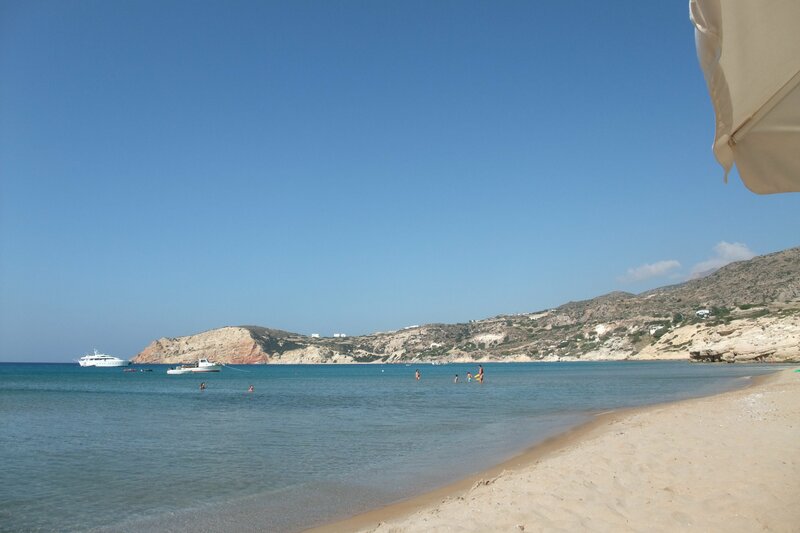 Where is Agios Ioannis Beach located?